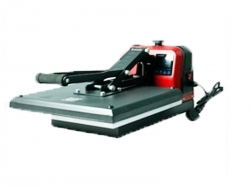 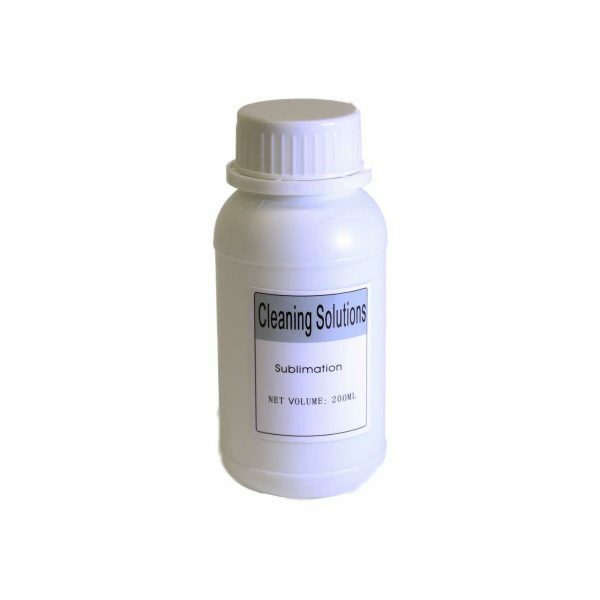 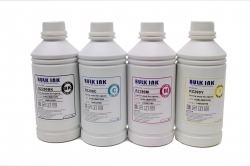 Sublimation ink for Epson printers. 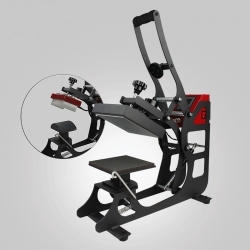 Proven quality for T-shirts,Mugs,Glass,Ceramic etc. 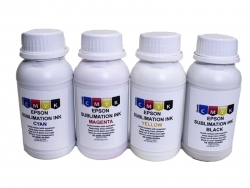 Premium sublimation ink Epson 4 cartridges printers. 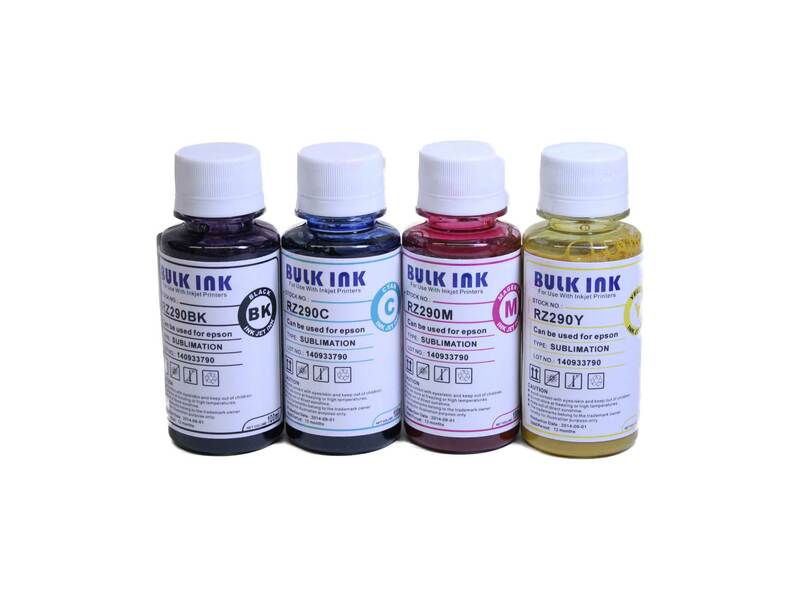 Premium sublimation ink for Epson 4 cartridges printers. 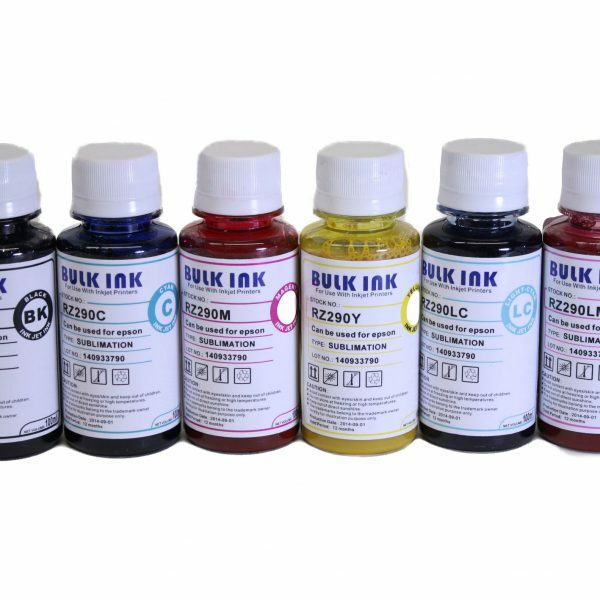 Black, Cyan, Magenta, Yellow in 200ML bottles.